You wake up one morning not to the cool, refreshing air you expect to feel from your air conditioning system but to stale, warm air and no sound at all from the AC. Panic immediately fills you as you wonder just what has happened. You run to the thermostat but nothing seems to trip the system on and the temperature in the house is already climbing as the sun warms everything. You know where the system is located but even after looking at it you have no idea why it is not working or what needs to be done with it? What are you to do? 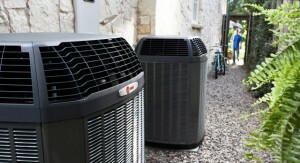 At this time it is time for you to make the call and get the AC repair in Los Angeles that you really need. Ideally, in a situation like this, you already going to know just what service you are going to call. Hopefully you have been having your system serviced and maintained regularly to make sure it is running well throughout the year. This is going to help your system stay functioning at its best for a longer period of time and save you money on your energy bill. Even if you do not have regular maintenance done, it is helpful to know the name of reliable service in your area that you can call to get the system looked out and see what the problem is. This way you do not have to guess about what service will do the best job, who will show up on time and who will charge you a fair rate for work. 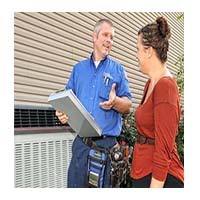 You are going to want to do a little bit of research when you are looking for quality AC repair in Los Angeles. This means you can ask around to neighbors, family, friends and co-workers and see what service they use so you can get an idea of what services are nearby. You can then research the services a bit yourself, read some reviews and call services to ask questions before you settle on one to work with. Choose a service you are completely comfortable with, that you trust to do a good job, has experience in the industry and a good reputation. 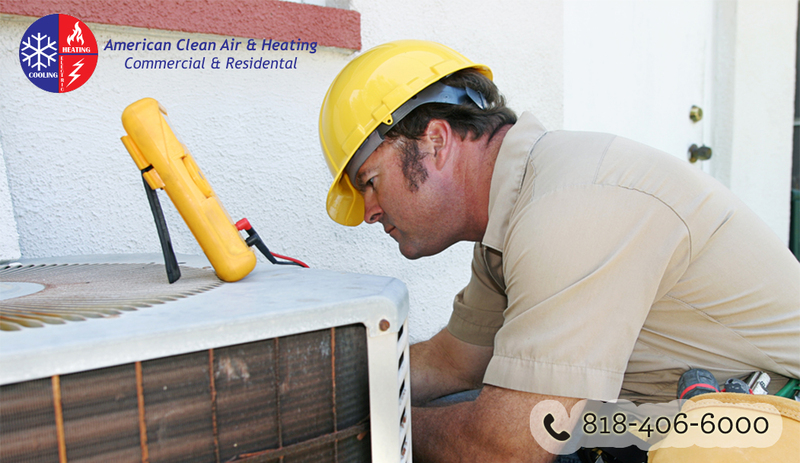 You want to be sure you are prepared for when you need AC repair in Los Angeles. The best way to do that is to have the number of American Clean Air & Heating available at 818-406-6000 so you can be sure to call a service that you can count on to do the job right. There is no worse feeling than walking through your front door after a long day at work and a long time sitting in traffic on your way home only to find that he cool, refreshing air you were expecting in your house is stale and hot instead. Not only will this make you feel worse physically, but a sense of dread will come over you as you realize that your AC is not working. 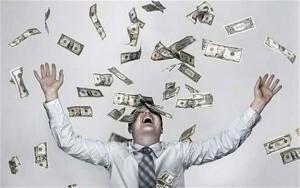 All you can see are dollar signs running through your head at what it is going to cost you to get it fixed. 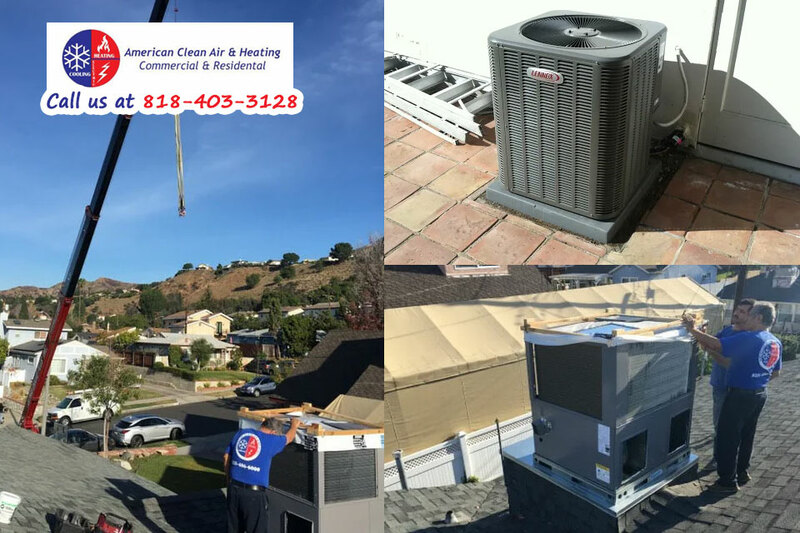 AS tempting as it might be to try to do things on your own, you want to be smart about your air condition in Pasadena repairs and turn to a company that can really help you. 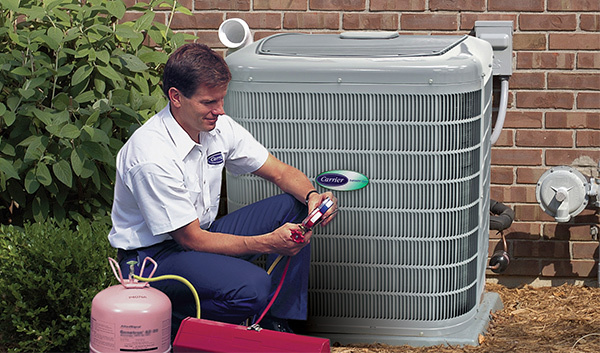 Working on your AC system is not something that the average person will be able to do. The air conditioning system can be quite complex and you may not even know where to start to look to see where the problem may be. When you try to repair it on your own without the proper experience and knowledge regarding what to do, you could damage the system further or even potentially cause injury. Instead of trying to tackle it yourself it makes much more sense to call a repair service that specializes in working with cooling systems. While it may seem natural to you to worry about cost, it may turn out that the problem you are having is not nearly as costly as you think it might be. It could be a simple matter of replacing worn parts or cleaning the system properly. Very often the repairs turn out to be something minor, particularly if you have been good about getting your system maintained each year. 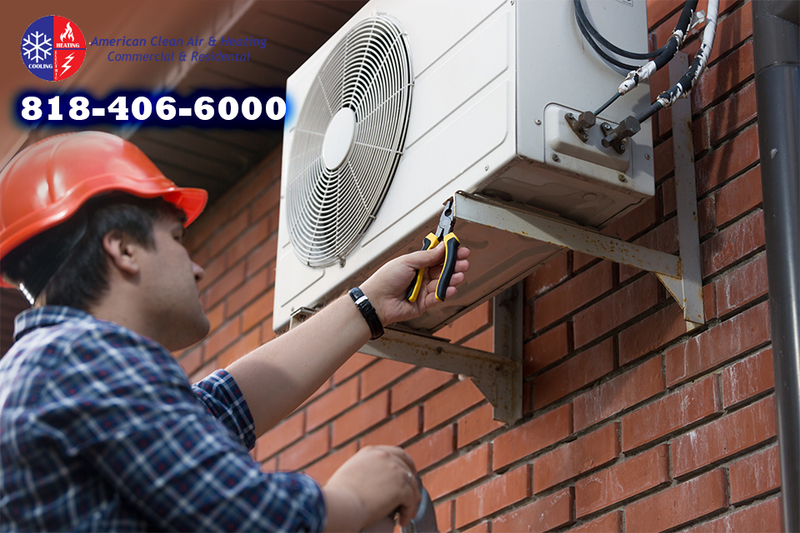 If you call experts to assist you with your air condition in Pasadena repairs you will get service from someone that knows what to look for, how the system works and what is needed to get it up and running again. 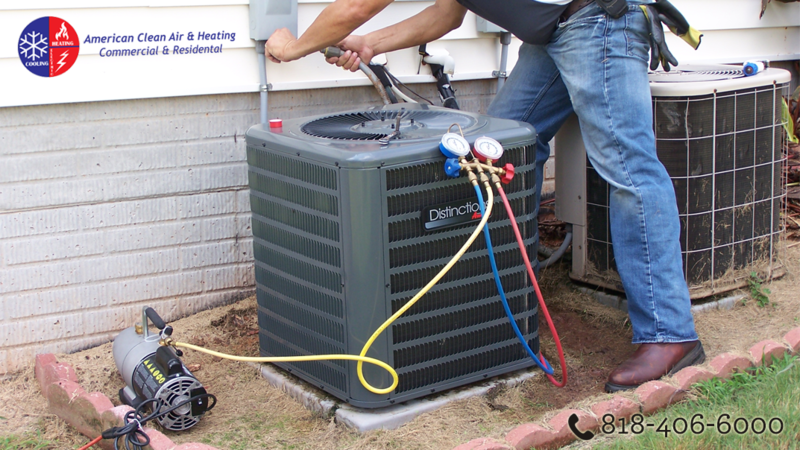 The smart thing for you to do is call a quality local service to provide you with the air condition in Pasadena repairs that you need. 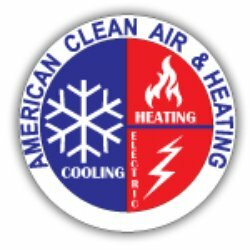 Make sure you know to call American Clean Air and Heating at 888-503-2850 or visit their website at www.americancoolandheat.com so you can contact an expert service and get the work done the right way.